If you are looking for Motorola fastboot drivers or motorola quark s drivers you can find them below. easy to install and have for both windows platform Motorola drivers for Windows 32 bit and Motorola drivers for Windows x64. 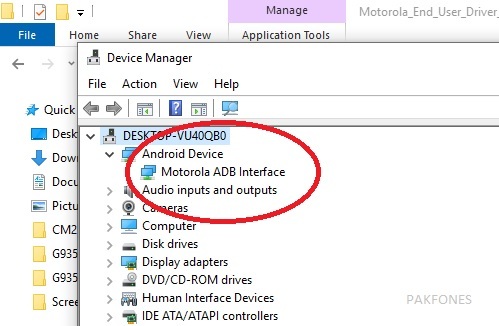 I am uploading to help people who facing Motorola driver installation problem. 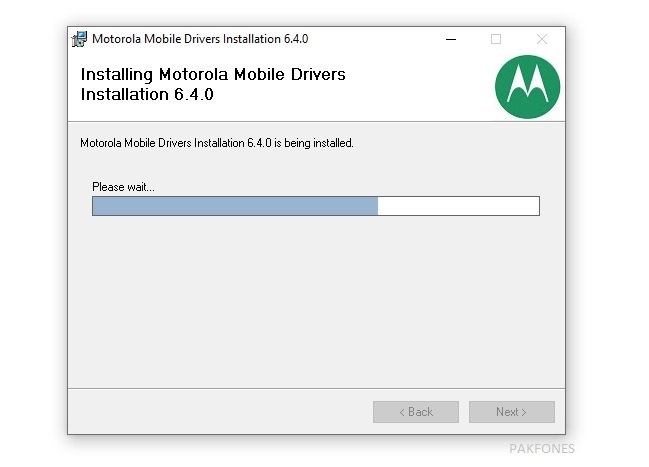 How to install Motorola fastboot drivers? You will have “Motorola_End_User_Driver_Installation_6.4.0_64bit.msi” file after unzip. Double click on msi installer and follow the on screen instruction.